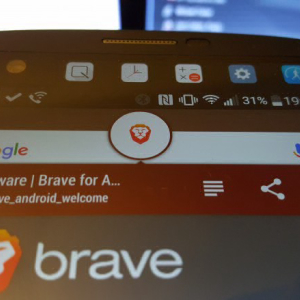 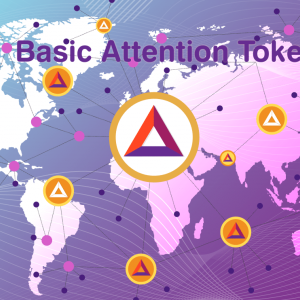 Get Basic Attention Token (BAT) price live chart and market data from all exchanges. 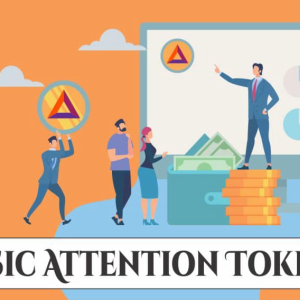 1 BAT to USD (BAT/USD). 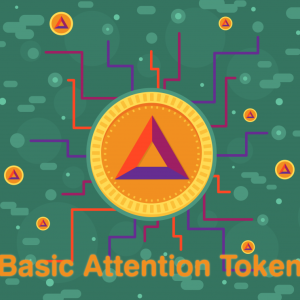 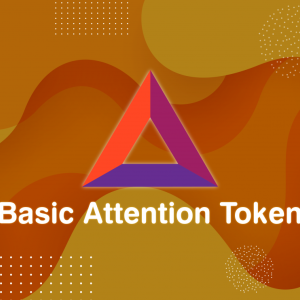 Basic Attention Token price today ✓ $ 0.393 USD (6.33 %) Basic Attention Token historical data, chart, market capital & circulating supply. 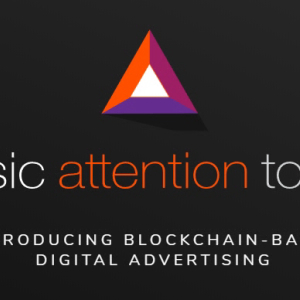 Stay up to date with the current price of Basic Attention Token for 1 min, 1 hours, 24 hours, 7 days, 1 month, 1 year, and more.